The only patented full-spectrum hemp oil chewing gum in the world! 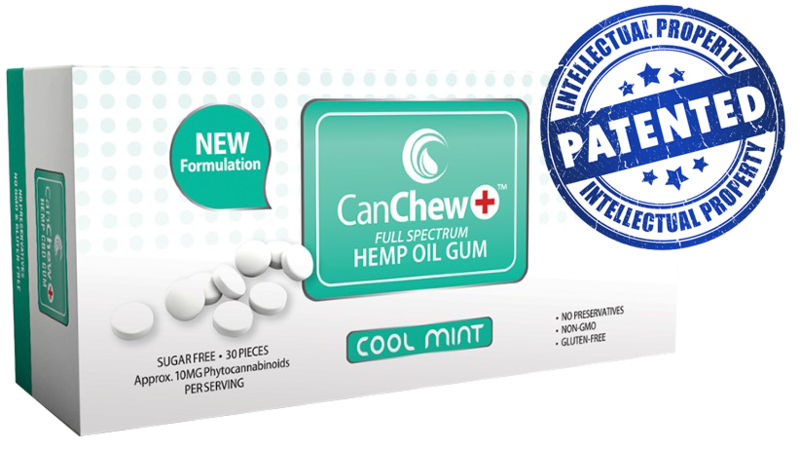 The secret is each piece of CanChew+™ Gum contains 50mg of full-spectrum hemp oil with natural phytocannabinoids! 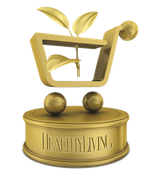 CanChew+™ Gum received the Triple Leaf Award from Healthy Living Foundation. 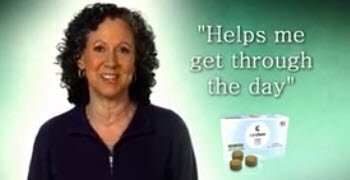 "CanChew helps me keep going so that I can get through the day." 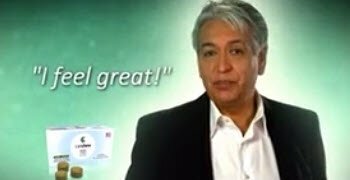 "When I chew CanChew Gum I just feel great!" 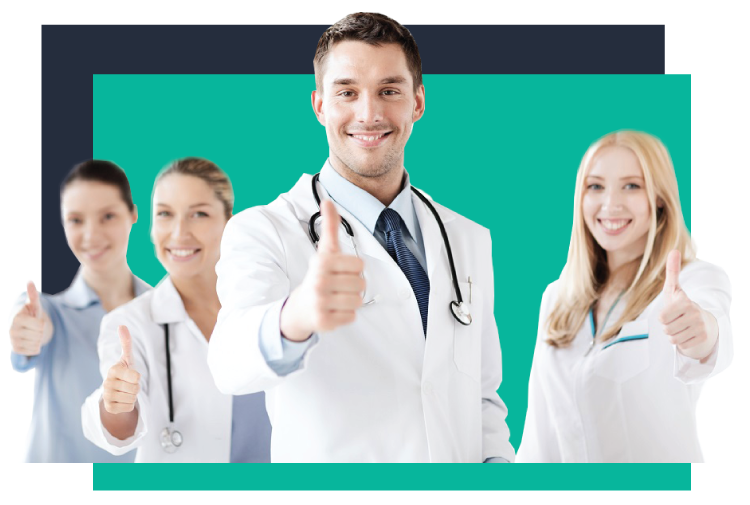 CanChew™+ has been featured in Magazines such as Dr. Oz, Reader's Digest, and More!